As well as being experts in providing card payment solutions for events, Wireless Terminal Solutions are also a market leader in implementing and supporting both temporary and permanent IT solutions for the events industry throughout the UK. Whatever the event, we can help with your requirement and budget. We have worked with so many events and exhibitions now, that we understand that the success of them depends hugely on communications – that’s the business we are all in. We know that live face-to-face events need to effectively communicate a business message, a news story, a card transaction or a sponsor’s brand. We don’t just stop at IT Solutions for events, but the likelihood is that you will need payment facilities to sit alongside the IT infrastructure. We offer flexible alternatives for your customers to pay for services and goods. 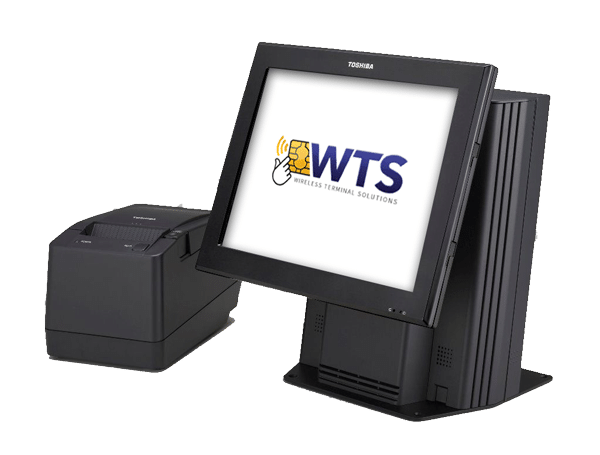 Our card machines not only deliver a professional image, but also a reliable service and using WTS PDQ machines means you will be using the latest in payment technology that come with contactless payment functionality. To understand how payment facilities can sit alongside your IT infrastructure or to learn more about event IT solutions, please contact us on 0845 459 9984 or email sales@wirelessterminalsolutions.co.uk. What IT solutions do we provide? We are specialists in providing an array of IT solutions for events such as temporary broadband, Wi-Fi, satellite or something bespoke tailored to your requirement. Whether you have a forthcoming event you need to plan for or are dealing with an outage at short notice and need urgent cover – we can help. With our wealth of experience in the events field, we have a specialist team who can assist companies on designing and implementing on both temporary and fixed IT solutions. Offering customers an end-to-end service, Wireless Terminal Solutions supports venue managers and event organisers as they deal with the challenges of communications, connectivity and security. Our industry knowledge and wealth of experience, means we are able to advise on IT solutions best suited to your event or exhibition and of course, we can couple that with the design of payment facilities as well. We use high quality IT equipment to deliver enterprise-level functionality at your event. Whether your event is in a crowded city where space is at a premium or you’re in a remote location, we are able to provide the same level of service. Each booking comes with its own dedicated manager who will discuss your forthcoming project with no obligation, so that we can come up with a robust and reliable IT event solution within your budget, that meets your needs. Contact us now for an informal chat or to discuss this in greater detail.